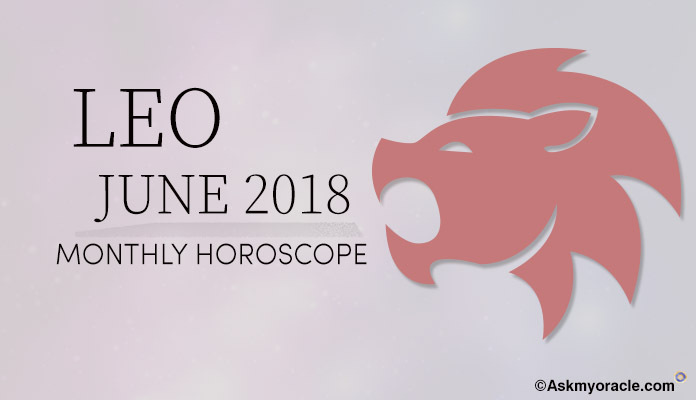 Leo June Horoscope Predictions 2018 forecast it to be kind of a tough month for the zodiac sign. Because of the planetary equations, be prepared to experience stress and tension in life, especially in the start of the month. June 2018 will be a testing period for people born under this sun sign. 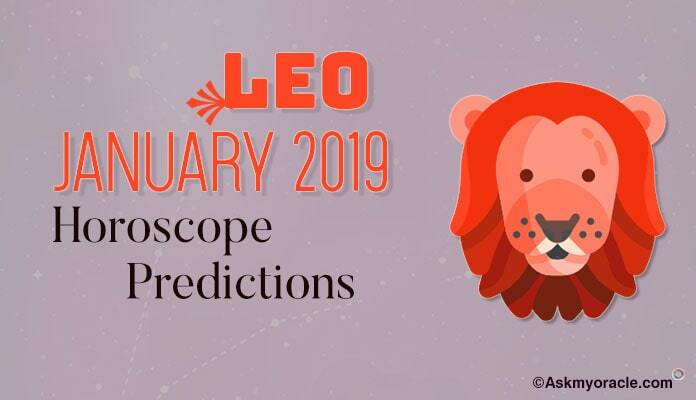 Leo 2018 Astrology highlights that things will get better with the passage of time and you will be find situations under your control. Leo zodiac sign will be in a fix as some planets will force you to act now and some will compel you to delay things. You will also feel indecisive in prioritizing your expenses. Whatever decisions you take, take them after deep thought and if you are still confused, go with what your heart says. 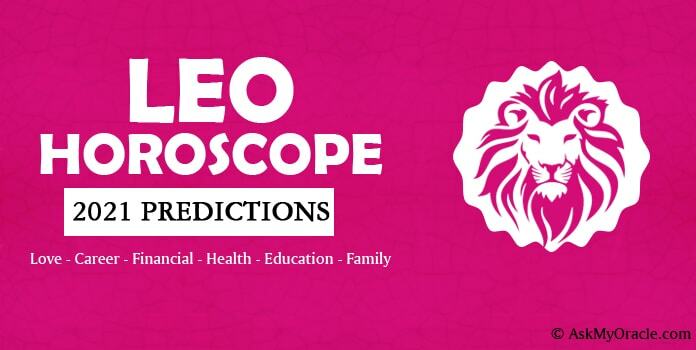 Leo Monthly Horoscope for career predicts that your career will be smooth this month. Thanks to planetary equations, you will be able to achieve your goals after the first week of the month. Leo 2018 Astrology forecasts that it will be a cordial atmosphere at work and you will be able to get your job done with ease. For all those, who are seeking a job switch over or seeking a new job, good prospects will come your way and you might as well be able to find a good job by the end of this month. Your career will play a significant role in helping you meet new people. June 2018 horoscope forecasts that if you are looking for love then you might come across potential partners. Nothing can be predicted very clearly for the compatibility of Leo zodiac sign with the partners as things are very vague and situation and your response to situation will be very unpredictable. Leo 2018 Astrology forecasts that managing your love life will not be very easy as you will need to handle things with care. Leo 2018 Astrology for finance predicts a little tricky situation. Money will not come to you if you don’t put more efforts into it. Delays in financial investments and projects are expected in June 2018. The best way to sail through this month is to control your expenses and devise new financial strategies to make more money in future. 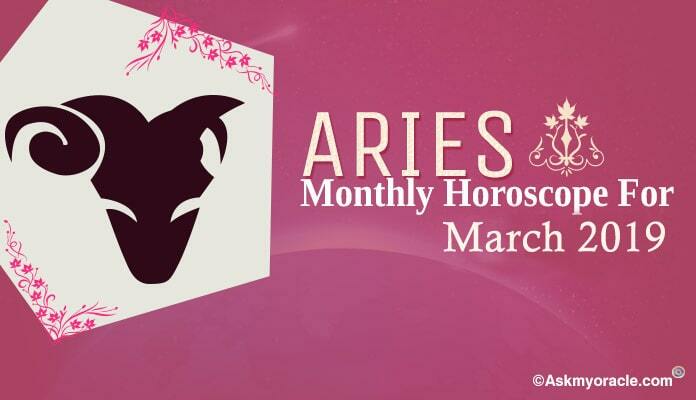 Leo Monthly Horoscope recommends you to don’t lose your patience as it is the influence of planets because of which you have to deal with a financially difficult month. Leo zodiac sign is expected to have a healthy month in June 2018. Though you will find your physical fitness levels a lot better but on the other hand June 2018 horoscope also predicts that you will be weak on emotional front and you will lack the confidence levels you used to have. Meditation will work good in your care. Also make sure that you focus on your diet and consume nutritious food. 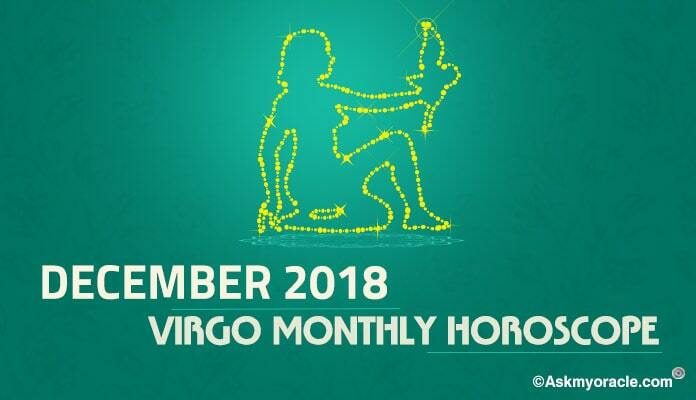 Leo Monthly Horoscope for marriage in June 2018 predicts that your marital bond will be under review. This is not a very good time to take any important decisions in relation with pregnancy, marriage or divorce. Leo 2018 Astrology predicts a little stressful situation in your marriage because of your compatibility issues but be patient in dealing with things. Always understand the situation patiently and talk things out with your partner in order to smoothen things in your marriage. Leo June 2018 Monthly Horoscope forecasts that students will find themselves motivated to work harder. You have set him aims and you will be working hard in order to achieve them. Passing with flying colours is your dream and you would make it happen. Extra classes, coaching classes are good choices for all those who don’t mind putting extra efforts in their studies. 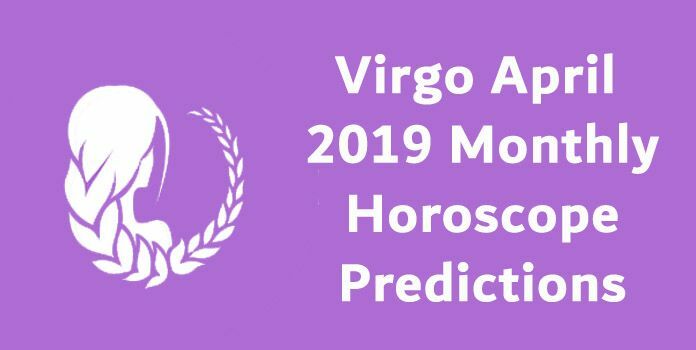 Results will definitely improve for all those born under Leo zodiac who have fastened their belts and are focused.